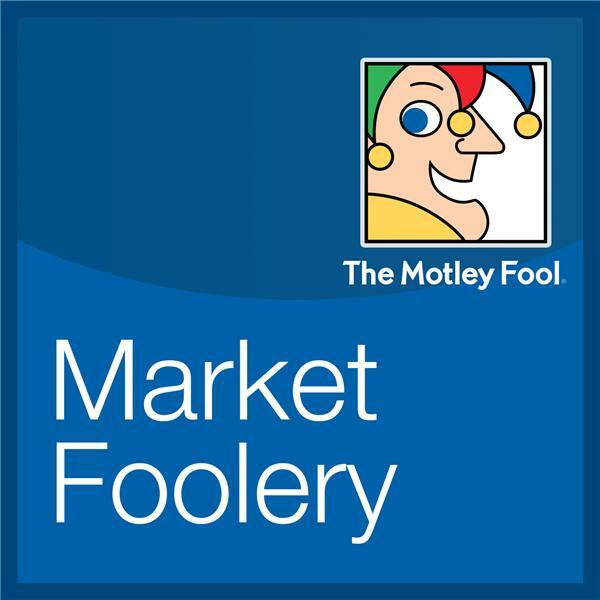 If you liked this show, you should follow MarketFoolery. Take a deep breath, folks. Jeff Fischer stops by the studio to add some perspective on the stock market’s volatility and history of downturns. We discuss Square’s bad week being compounded by the news that CFO Sarah Friar is leaving at the end of the year. Plus, Jeff shares some ideas on how investors can decide for themselves whether it’s time to buy or sell.